Methow Valley State Airport has a brand new runway after a 45-day temporary closure to rehabilitate the 22-year-old pavement. 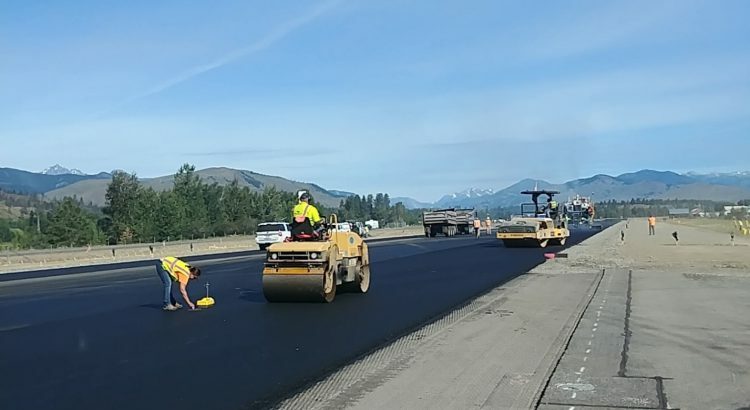 On May 14, Washington State Department of Transportation (WSDOT) Aviation began the four Phased $5 million project to replace the pavement and maintain this crucial infrastructure. Methow Valley State Airport in Winthrop is the largest of 16 WSDOT-managed airports, serving aircraft weighing up to 30,000 pounds. Phase 1 and Phase 2 were completed on time (within the first 45 days).The runway opens in time to avoid interfering with the expected fire season operations of the United States Forest Service (USFS), conducted by North Cascades Smokejumper Base (NCSB). 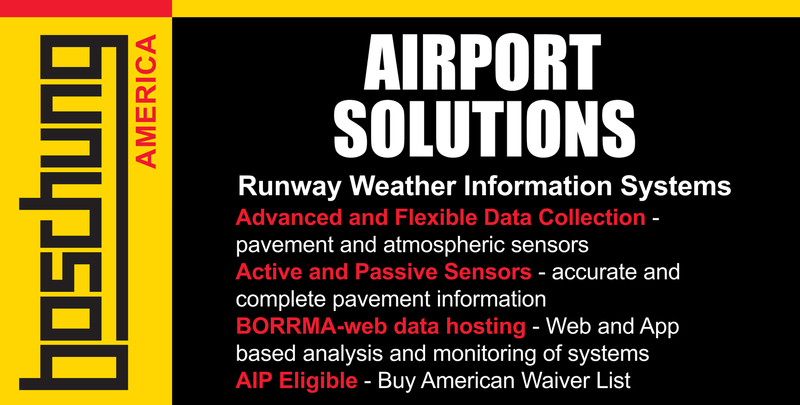 Although the runway is open for public use, the west side transient ramp will have access restrictions in order to complete Phase 3 for additional sub-grade and pavement overlay upgrades. Phase 3 is scheduled to be complete in August. Limited space is being made available for transient (visiting) aircraft with prior permission in the Rams Head hangar development on the east side of the airport. Wenatchee general contractor, Selland Construction, worked on Phases 1-2 and continues to complete Phase 3 of the project. Phase 4 to expand the west general aviation aircraft parking apron to the south was rebid in June. Timing of construction is unknown at this time. Construction costs are split between the Federal Aviation Administration’s (FAA) Airport Improvement Program (AIP) and WSDOT Aviation. The FAA is supporting 90 percent and WSDOT Aviation is supporting 10 percent of the total cost.